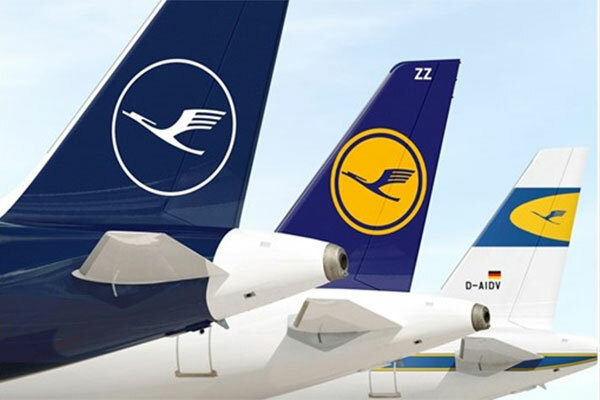 Lufthansa Group generated total revenues of EUR26.9 billion ($30.7 billion) in the first nine months of 2018, marking an increase of six per cent on the prior-year period, while traffic revenues were up 7 per cent. As a result of the first-time adoption of the new IFRS 15 accounting standard, the reported growth of total revenues to EUR26.9 billion was only 0.5 per cent, while the reported traffic revenues declined by 1 per cent to EUR21.1 billion. Unit costs for the period remained stable excluding fuel and currency effects, despite the extraordinary expense. Unit revenues excluding currency effects increased 0.3 per cent. The airlines of Lufthansa Group transported some 108.5 million passengers in the first three quarters of 2018, a new record volume. Nine-month seat load factor was also at a record high of 82 per cent. The exceptionally strong capacity growth for the period, which was driven by the insolvency of Air Berlin, will be substantially lower in 2019. “Future growth in the air transport sector will need to pay far more regard to the capacities of the infrastructure in the air and on the ground,” said Carsten Spohr, chairman of the Executive Board & CEO of Deutsche Lufthansa AG. According to current market expectations, airlines in Germany are likely to expand their capacities by over 10 per cent for the 2018/19 winter timetable period, a development that is still being driven by the demise of Air Berlin. The airlines of Lufthansa Group, however, will raise their capacity by a more modest 8 per cent, and will further reduce their capacity growth to 3.8 per cent for the 2019 summer timetable period. Lufthansa Group achieved an Adjusted EBIT of EUR2.4 billion for the first nine months of 2018 – a 7.7 per cent decline on the prior-year period which is primarily attributable to the integration costs at Eurowings. Adjusted EBIT margin for the period amounted to 8.8 per cent. Nine-month results were also burdened by a EUR536 million rise in fuel costs, an increase in the costs incurred in connection with flight delays and cancellations, and higher maintenance expenses. “We expect to see our full-year costs increase by more than EUR1 billion in 2018 due to fuel costs and the extra expenses incurred from delays and cancellations alone,” said Spohr. Lufthansa confirms its full-year earnings projection for 2018. With originally-planned capacity for the winter timetable period now slightly reduced, total annual capacity is expected to be around 8 per cent above 2017. The Group still expects to post a slight increase in unit revenues for the year as a whole. The reduction in unit costs excluding fuel and currency effects is expected to be around 1 per cent, despite the negative impact of integration costs at Eurowings. Fuel costs are projected to be around EUR850 million higher than in 2017.